With an expertise in the domain, we bring a supreme quality Pedestal Drive Blower are known for high tensile strength, dimensional accuracy and durability.They are widely appreciated for its sturdiness and long working life. These products undergo various levels of tests before dispatch. These products are also checked stringently by quality analysts to ensure that defect free range is supplied to our customers. To meet the rising demands of our customers, we come with a Motor Coupled Blower is fabricated using most superior quality raw materials and advanced technology. 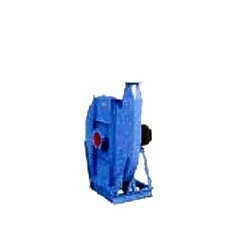 They are widely used in various industries and widely known for its durability and quality. 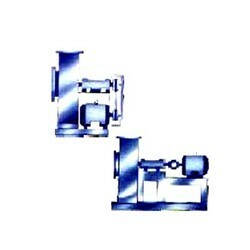 These motor coupled bowlers are available at industrial leading price as per the customer specification. These bowlers are carefully wired as per international standard and finely coated to ensure a long life.